DURA-TEXTM outer jacket for protection and to enhance the feel and flexibility. SOFT TOUCH™ outer jacket for an extremely flexible cable. "Y" Adapter STF 030 by Connection DURA-TEXTM outer jacket for protection and to enhance the feel and flexibility. 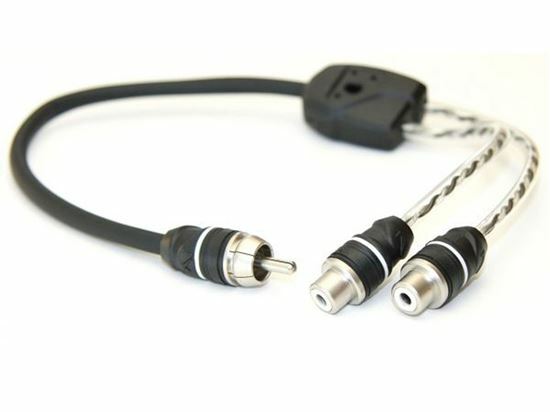 SOFT TOUCH™ outer jacket for an extremely flexible cable.